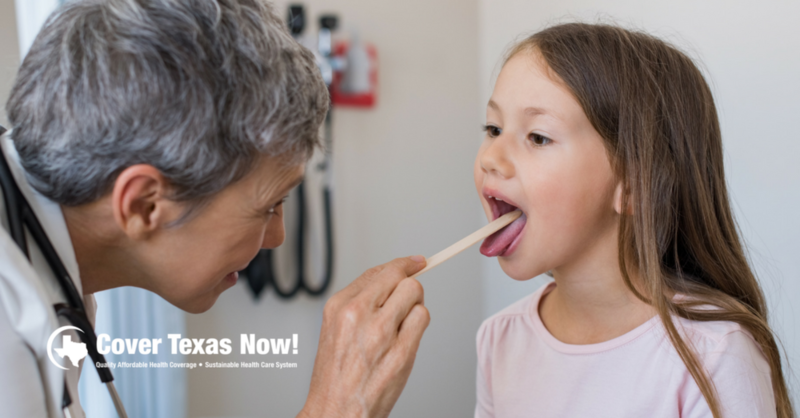 Today 17 Texas organizations working on health care, children's issues, or policy related to people with disabilities sent a letter to state leaders expressing their concern about Texans' struggles to access health care under the state's Medicaid managed care system. The letter urges state leaders to act following a recent Dallas Morning News investigation into the state's Medicaid managed care system. The current system relies on private and non-profit insurance companies to coordinate health care for children, people with disabilities, seniors, and others enrolled in the state's Medicaid system. The letter notes that the investigation confirmed the importance of Medicaid to many Texans; the ongoing concern that many Texans aren't receiving the care they need under the current system; and that the Legislature, Governor, Health and Human Services Commission, and managed care organizations have significant work to do to improve the system and ensure Texans have access to the care they need. Tomorrow two committees of the Texas House of Representatives are holding a joint hearing to address the issue.